Facebook is for more than watching cat videos and sharing pictures of your food. When used properly, it can be an invaluable digital marketing tool for your small business. 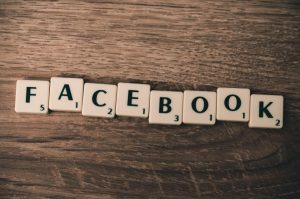 If you don’t already have a Facebook page for your business- make one. Why? There are plenty of reasons for you to have a business page, but the biggest reason is because your competitors already have one. This means the competition is reaching out to your target audience, building their brand, and promoting their products in a way you cannot. Also, if potential customers are on Facebook, why wouldn’t you want to connect with them? 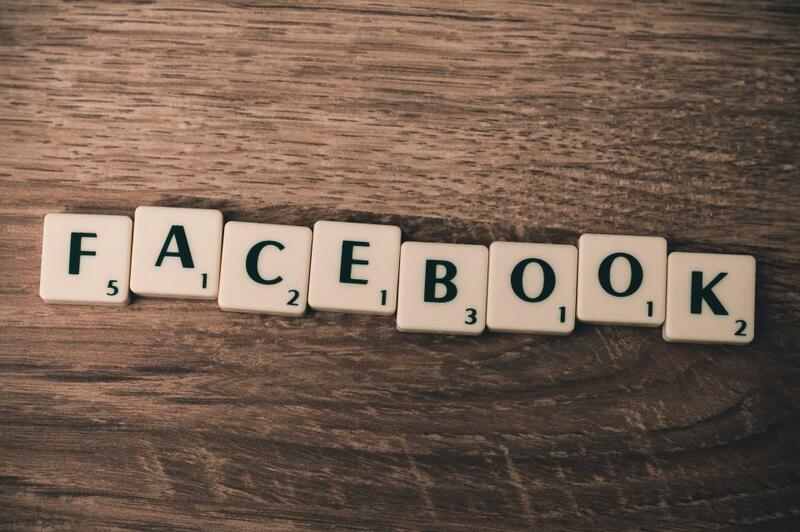 Now that you’ve found a comfortable spot on the bandwagon, how do you take full advantage of Facebook? Blueprint: A series of over 50 learning modules that help you understand the ins and outs of Facebook and master the tools that will help you to be successful. They are convenient, allowing the user to access them anytime, anywhere so that you can learn at your own pace. Webinars: Facebook offers webinars on how to employ digital marketing techniques on Facebook and Instagram, which is now owned by Facebook. Ads: Facebook teaches you how to create ads, allowing your business an additional outlet to reach its audience. Post Boosting: Back in the day, it used to be that if you liked a page, their posts would automatically show up in your newsfeed. But the times they are a-changin’ and Facebook’s algorithm has evolved. Your content will still appear on your page but only a fraction of it will be show up on your followers’ news feed. Paying a small fee to boost your posts is a great way to reach more of your audience. Facebook is easy to use and allows a level of independence in creating and sharing content. Content will be your greatest tool when connecting with your audience. It can be informative, promote your goods or services, or it can serve to further your brand. It all depends on what goals you have for your business. Whatever your goals are, it is important to create visual content that’s shareable so your message spreads easily. Long wordy posts are less likely to receive attention and be shared by readers. Don’t wait any longer! Start using Facebook’s helpful tools to promote your business and generate leads. In addition to our custom website design services in Rochester and Minneapolis, MLT Group offers social media optimization and will create social media profiles for your businesses and specially optimize them to help boost your SEO. For more information, please contact us at sales@mltgroup.com or at (507) 281-3490 today!